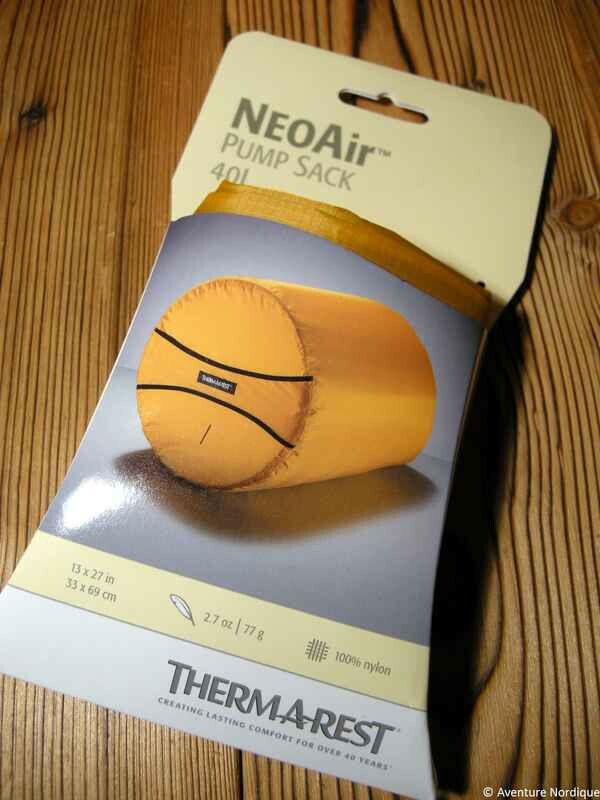 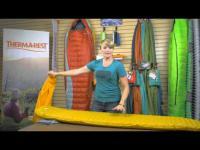 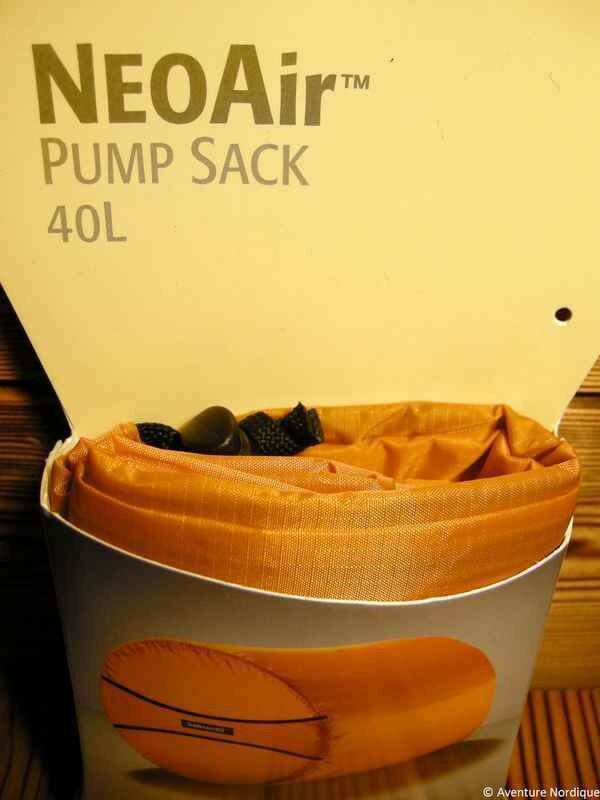 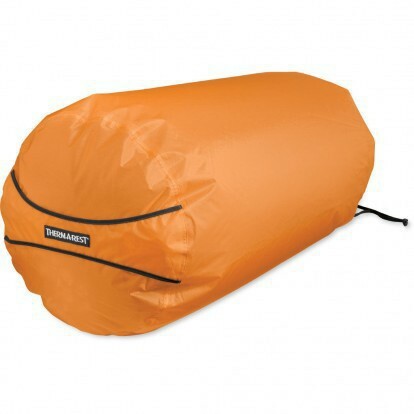 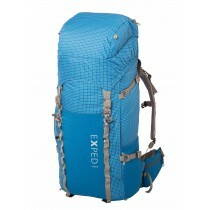 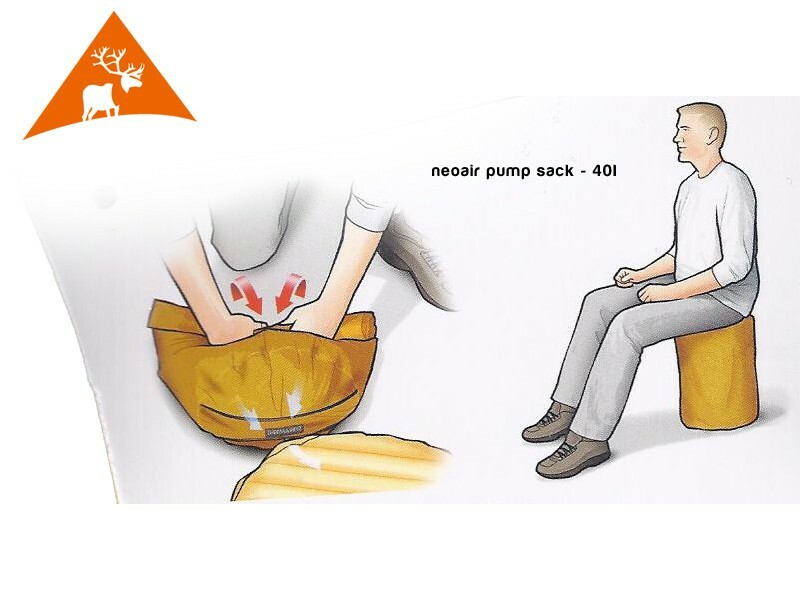 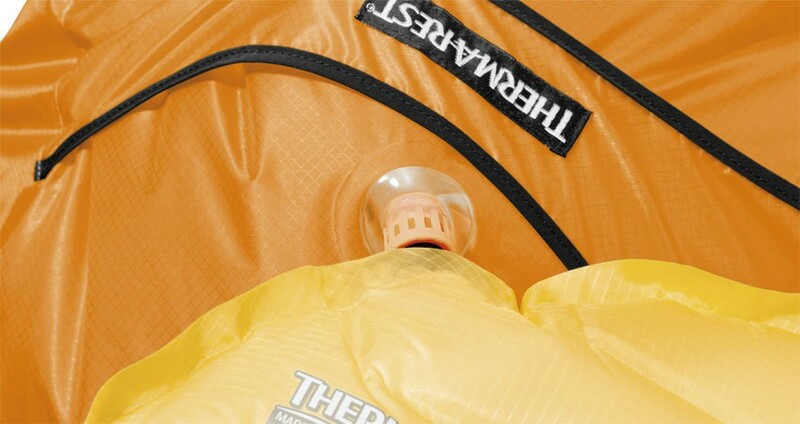 Thermarest NeoAir Pump Sack is a lightweight bag-pump to inflate the NeoAir mattress. 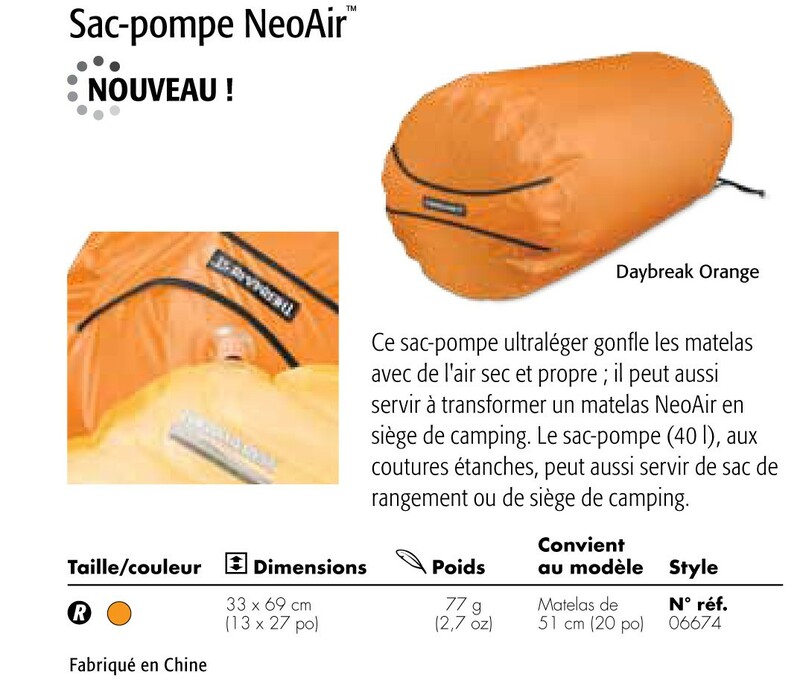 Quickly inflates any NeoAir mattress. 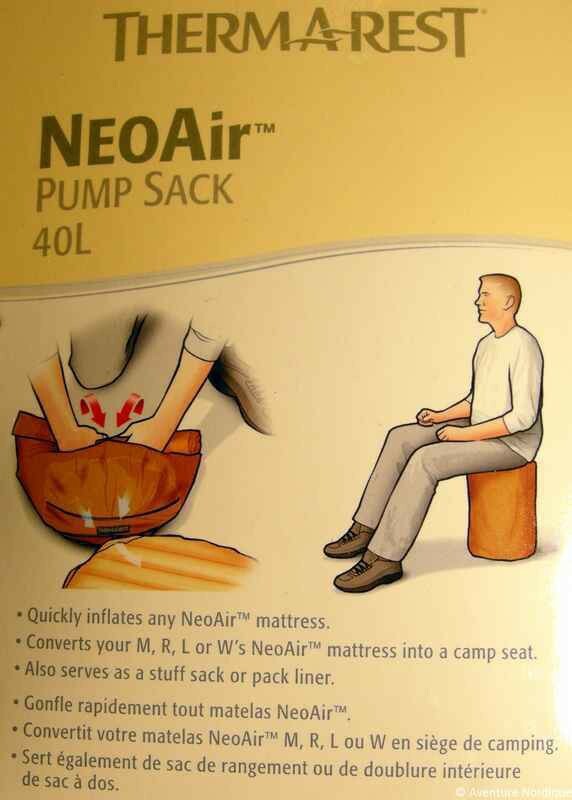 Converts your M, R, L or W's NeoAir mattress into a camp seat. 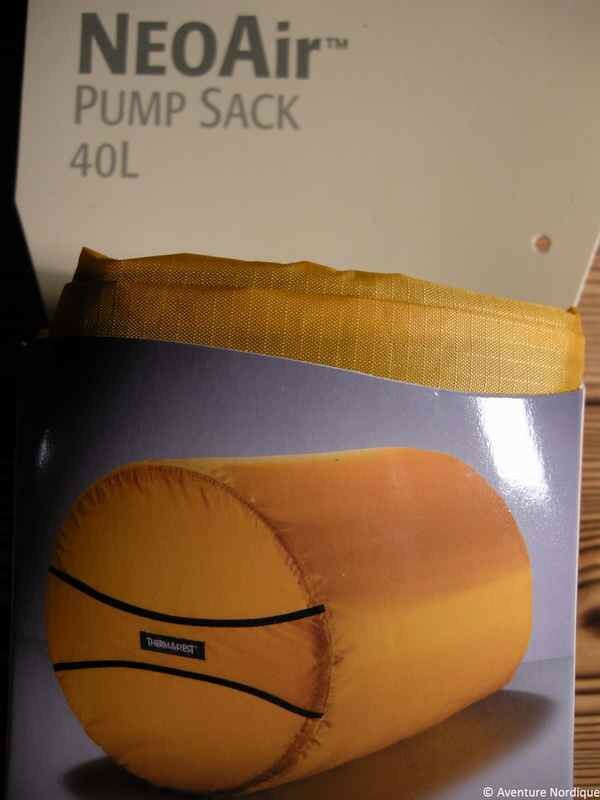 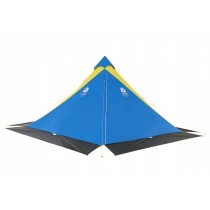 Also serves as a stuff sack or pack liner.